Digital enhancement filters that plump lips and narrow noses are cheaper and a lot less risky than surgery or injectables. But there's now a weird synergy between the two phenomena, with social media driving the demand for physical perfection among members of Generation Selfie. According to a 2017 study by the American Academy of Facial Plastic and Reconstructive Surgery (AAFPRS), the world’s largest association of plastic surgery, “selfie awareness” is now a primary driver of industry growth. The study showed 55% of patients said they were seeking surgery to look better in a selfie. Only 13% gave that reason 12 months earlier. Researchers at Rutger University recently published evidence from a mathematical model supporting the theory that close up photos distort facial dimensions. They found selfies taken from 12 inches away increased perception of nose size by 30 per cent when compared with photographs taken from the standard portrait distance of five feet away. The result: A rapidly increasing demand for nose jobs. But what about here in Australia? Sydney-based surgeon Dr. Joseph Hkeik confirms the trend is every bit as evident among young Aussie patients. 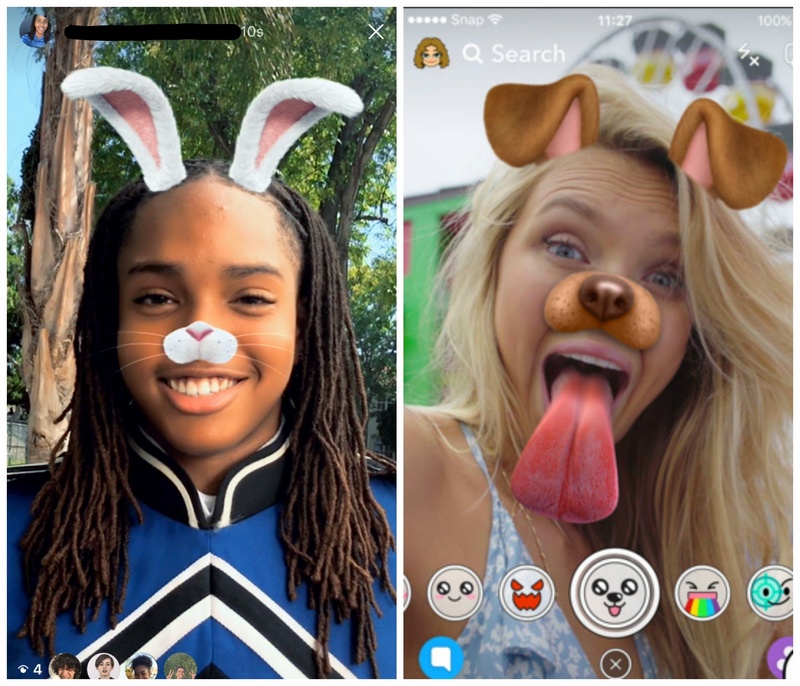 Snapchat’s famous, and infamous, puppy-dog and flower-garland filters are not helping. It’s well known that the filters place adorable ears, noses and headgear on subjects. What’s less well known is that they increase “attractiveness” in conventional ways, by widening eyes, narrowing noses. Patients are showing up at doctor’s surgeries with screenshots of themselves with these filters applied, and requesting a real-life version. And here’s another trend: the stigma around cosmetic procedures is fading faster than last season’s botox injection. Social media again have been identified as the major agent of change here. "More and more patients are using social media as a forum to gain a sense of solidarity when undergoing a major, potentially life-changing procedure" according to the AAFPRS cosmetic surgeons report - and there is every indication the trend is accelerating. Another day, another online threat. As a parent, do you sometimes feel you’re sinking in digital quicksand? Why not let Family Zone help you find firmer ground? A powerful solution for managing family screen-time, Family Zone lets parents set effective boundaries to keep kids safe and happy online, at home, at school and everywhere in between. Use Family Zone to restrict social media apps like Snapchat, control access to games, set bedtimes, block adult content, and more.